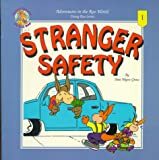 Roo Publications is a publisher of children's books. 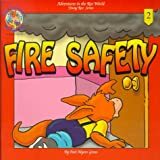 Some of the books published by Roo Publications include Fire Safety, Home Safety (Adventures in the Roo World - Young Roo Series No. 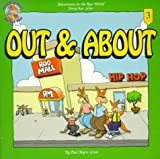 4) (Adventures in the Roo World, Young Roo Series, 4), Out & About (Adventures in the Roo World - Young Roo Series No. 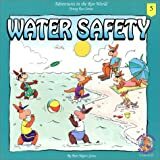 3) (Adventures in the Roo World, Young Roo Series, 3), and Water Safety.